I'm really pleased that you would like to come on my first retreat at Mapperton! Please fill in the form below, including your preferred room type, and we will get back in touch with you to confirm your application. Please make sure you read our terms and conditions before completing the form. I'm expecting this retreat to be oversubscribed, so places and rooms will be allocated on a 'first come first served' basis. Once your application has been confirmed we will provide you with an offer of accomodation as well as details for bank transfer (please note that the full fee will payable in advance). You will then have three working days to make a payment before the room is offered to someone else. We will also send you travel and location details. If you have any questions please email me at julie@juliemontagu.com. 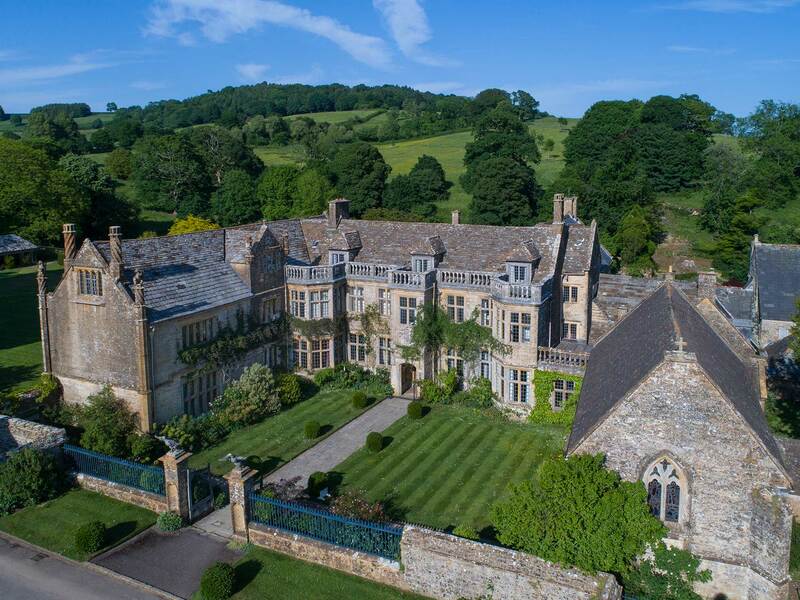 I really look forward to welcoming you to Mapperton! I acknowledge that I have voluntarily applied to participate in Julie Montagu Limited’s ("JML") Mapperton Yoga Retreat ("Retreat"). In consideration of JML accepting my application for participation of this Retreat, I agree to this release of claims, waiver of lability and assumption of risks. On behalf of myself, my heirs, executors, administrator and any other person who may have an interest at common law or by operation of statue, I hereby waive any and all claims I or such parties may have now or in the future. I release from liability JML and any other assistants or employees for any personal injury, death, property damage or loss or any nature suffered by me as a result of participation in any activity on the retreat. I am medically, physically, emotionally and in all respects fit and able to participate in this Retreat. I will faithfully follow all instructions given to me as to when, where and how to perform and not to perform yoga poses, it being understood that any deviation by me from such instructions shall be at my own risk. In consideration of being permitted to participate in this Retreat I agree to assume full responsibility for any risks, injuries or damages which I might incur as a result of my participation in the Retreat. I have read carefully and understand this agreement with JML and sign it of my own free will. I have read and accept the terms and conditions of this Retreat. Please indicate your acceptance of the waiver and terms & conditions by signing in the box below using your cursor (doesn't have to be neat!) and entering your full name and date underneath.